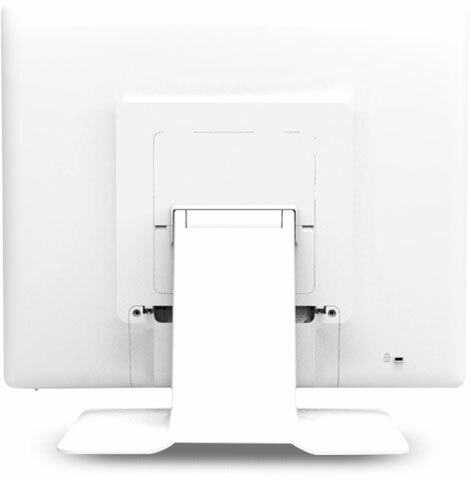 The 1929LM desktop touchmonitor delivers interactive solutions for health care professionals and patients. 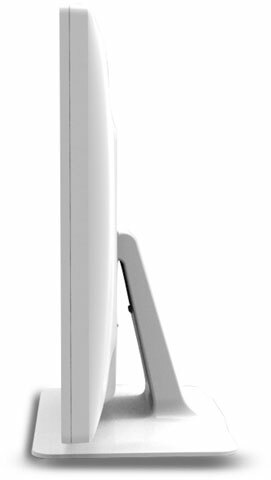 This fully featured touchmonitor is offered with IntelliTouch surface acoustic wave and AccuTouch five-wire resistive touch technologies. IntelliTouch provides stable "drift-free" touch response, and outstanding image clarity and resolution. AccuTouch delivers an accurate touch experience for applications that demand reliability and input flexibility. The 1929LM touchmonitor is equipped with a USB and RS-232 combination touch controller, built-in audio amp and speakers, VGA, HDMI, and DisplayPort video connectors and an included adapter for DVI. 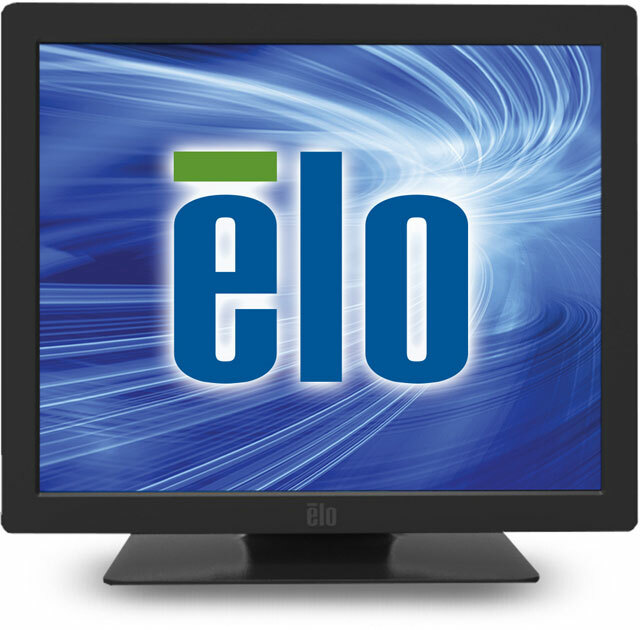 E000169	 1929LM, AccuTouch, LED, USB and Serial Interfaces, VGA/HDMI. Color: White. 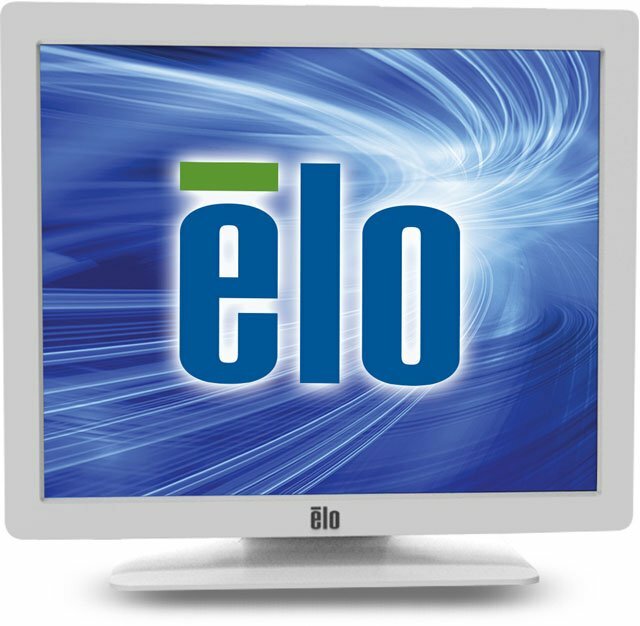 The Elo E000169 is also known as Elo Touch Systems	ELO-E000169	.